The said plantation has to be done before the next date of hearing. All the accused persons and companies have been directed by the court to appear before the Deputy Conservator of Forests on February 15 to get the land allocated for the planting of these trees. The people and the companies also have to ensure the upkeep of these plants until the monsoons, the court said. 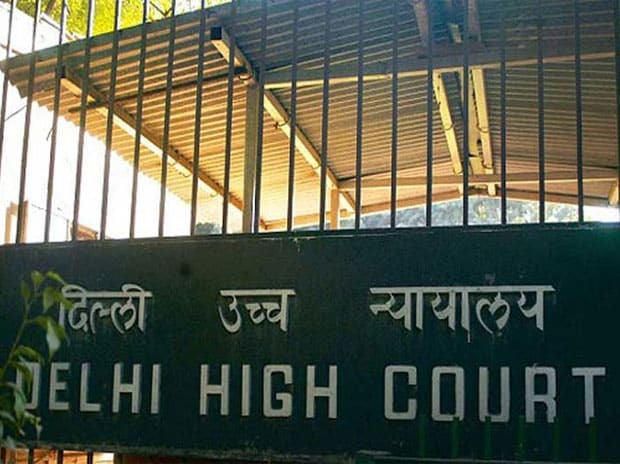 The Central Bureau of Investigation (CBI) and ED had moved the Delhi HC in March 2018 challenging the acquittal of all the accused by a lower court in Delhi. A special CBI court had in December 2017 acquitted all the accused in the case, stating that the blame for the “scam” could not be placed on any of the individuals or the companies due to “lack of clarity” in the telecom policy. The CBI had, in its plea before the CBI court, alleged that telecom companies were given 2G spectrum and licences at throwaway prices during A Raja’s second term as telecom minister in 2008. All the telecom licences granted in 2008 were quashed by the Supreme Court in 2008. The Comptroller and Auditor General had pegged at Rs 1.76 trillion loss to the exchequer due to the giving away of telecom spectrum and licences at throwaway prices.